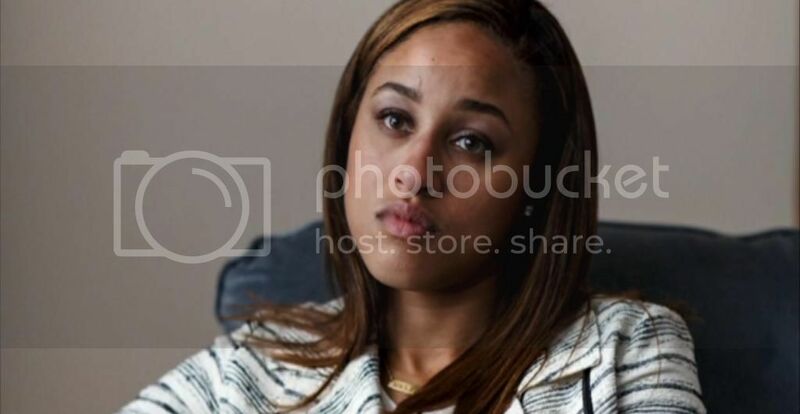 Much has been said about Janay Rice in the months since her video of her violent encounter with her husband made headlines, but, until now, we've yet to hear rom her. Janay recently sat down with ESPN's Jemele Hill for an interview that Hill transcribed into an essay. “Ray told the commissioner, and his colleagues, everything that happened. There was no reason to lie because we knew that there was a video and we assumed the NFL knew what was in it, even though we didn’t know whether or not they saw it. “I was extremely surprised and angry that the Ravens released him, because they know him. They were our family, but I felt like the Ravens completely disregarded the past six years with him. Anytime the Ravens needed someone for a community event, Ray was their man.